We are extremely thorough when we perform septic tank cleaning in Lakeland, FL. Septic Tank Cleaning in Lakeland – What happens if you don’t change the engine oil in your vehicle? Although your car probably won’t break down if you wait longer than recommended to have this general maintenance task done, never changing your oil can have negative effects on your car’s engine. It’s the same way with your septic system – If you don’t make septic tank cleaning a priority, you could end up inadvertently harming the septic tank at your home or business in Lakeland, Florida. At Averett Septic Tank Co Inc., we’re known for our professional, thorough, and reliable septic tank cleaning services and are here to help you maintain your home or business’ septic tank. Having your septic tank cleaned out regularly is extremely important because as paper and waste enter the septic tank from your home or business, the solid matter is held in the tank and broken down into “sludge” over time. Because this sludge is not meant to exit your tank naturally, it must be cleaned out regularly to ensure your tank always has plenty of room to collect wastewater that flows into it from your building. We are extremely thorough when we perform septic tank cleaning and will make sure all of the sludge that has built up in your tank over time has been eliminated. This way, you can rest assured that a backup won’t become a problem in the near future and that your septic tank is working like it should. For more information about why septic tank cleaning is so important, give us a call at Averett Septic Tank Co Inc. today to speak with one of our friendly representatives. 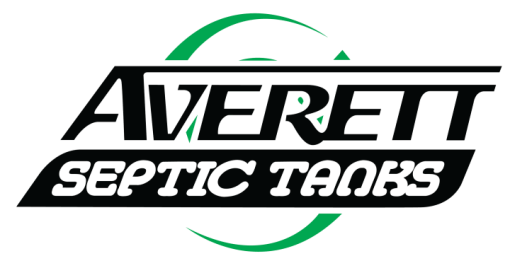 At Averett Septic Tank Co Inc., we offer septic tank cleaning services in Lakeland, Winter Haven, Auburndale, Bartow, Polk City, Plant City, Haines City, Mulberry, Polk County, and Eastern Hillsborough County, Florida.